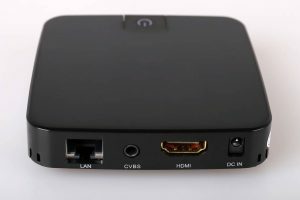 The Android TV box is a kind of system that links to the television by means of an HDMI port so users can get Android features straight on their TV sets. 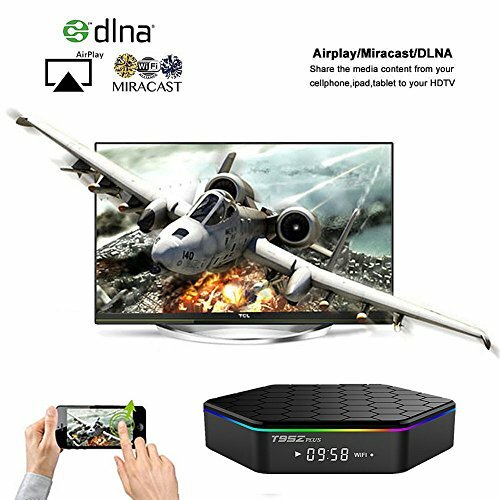 This kind of system is versatile and can connect easily to the majority of current television sets with an HDMI port. 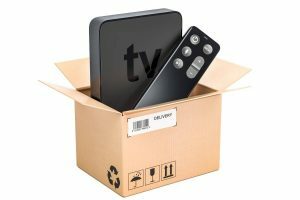 The Android TV box is also more affordable than a smart television. 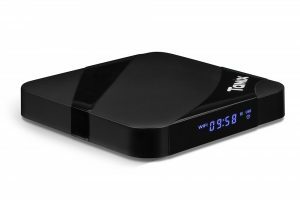 If you want to know more, you can read this review of the EVANPO T95Z PLUS Android 7.1 TV Box. 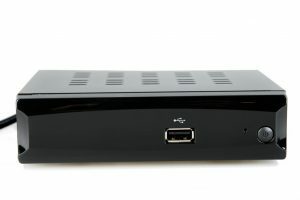 The T95Z Plus from Evanpo is one of the newest models of Android TV boxes currently available. It features a slim and sleek design that includes a honeycomb pattern and lights. 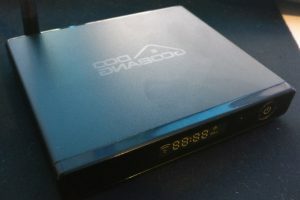 The front comes with a great LED screen that shows information about the internet connection (through LAN or Wi-Fi), the time and more. It comes with a mouse a mode capacity which makes using the unit easier. The remote comes with volume buttons and is a convenient addition to the whole setup since you won’t have to use your default TV remote all the time. Another great feature of the setup is that includes an LED button which lets users change the LED glow lights’ color options at the topmost location of the box or turn them off completely. The remote also features a Kodi shortcut button which makes it easier to launch the item without clicking on icons on the display. The unit also includes a good user control panel which is quite user-friendly. It is a breeze to navigate and offers several great customization options that let users set up their applications in the manner they prefer. Whenever you click on the Apps button on the display, it will lead you to a location that will go from display to display. The Apps segment if composed of categories from music to videos and allows users to add to every category with just a click of the Plus sign inside the category. They can then select the application that they would like enabled. Kodi 16.1 Jarvis is built into the unit and comes with lots of well-known add-ons through the Fusion TV Add-ons selection plus some popular wizards from Kodi as well. It also includes another application called the Kodi Updater for the latest releases. The unit has the latest Android version since the brand new version of Kodi needs to use of higher Android OS systems. The unit has a powerful processor in the Amlogic S912 2.0GHz Octacore which gives users a faster, smoother and more stable response. It also accommodates VP9-10 Profile-2 and H.265 decoding for HD streaming capacities. 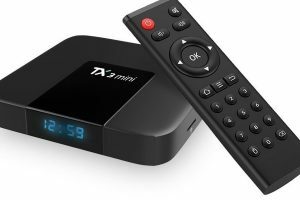 This TV box has 3GB of RAM plus 32GB of storage which allows you to store lots of files and applications on it. The launcher is pretty easy to customize and has popular applications like Kodi preinstalled. Due to the inclusion of those well-known add-ons and wizards, beginners won’t have any problems using the product. The H.265 and VP9-10 Profile-2 helps with streaming bigger files. 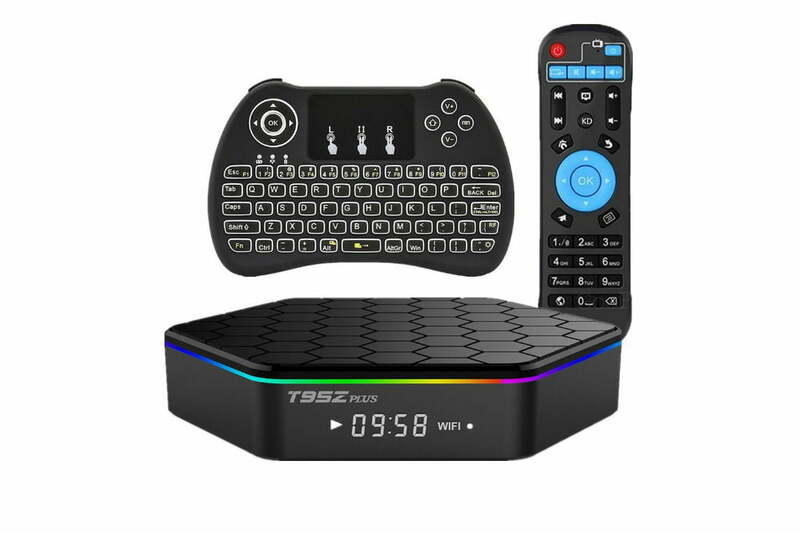 The system also includes a good remote which comes with convenient features like the Kodi launcher button, volume buttons and LED light buttons. 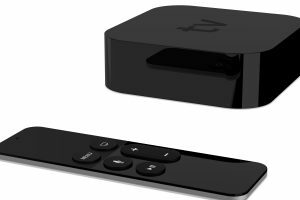 It works well with some wireless keyboard models and is a cost-effective Android TV box with decent features. One of the drawbacks of this product is that it does not allow users to use the unit with a remote control in a 10 ft. interface. Furthermore, the Kodi Updater does not work very well. 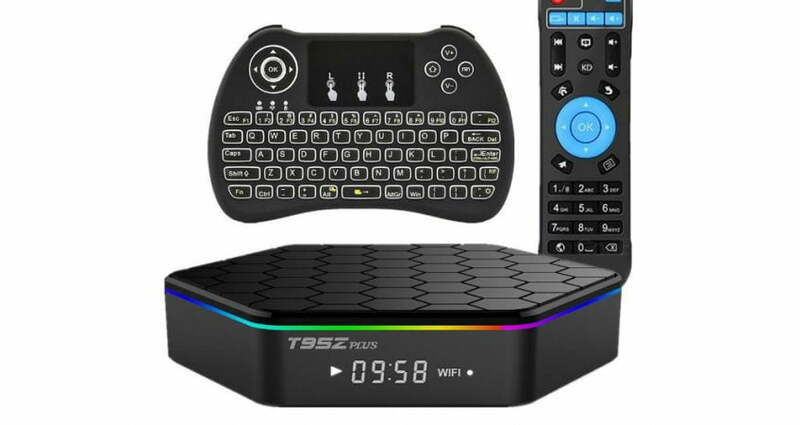 The EVANPO T95Z PLUS Android 7.1 TV Box is a decent choice for an Android TV box for home use. One of the best things about it is that it uses the Kodi app, so it’s a great option for those who are after Kodi’s features. Despite a few drawbacks, this is still a nice Android TV box set. 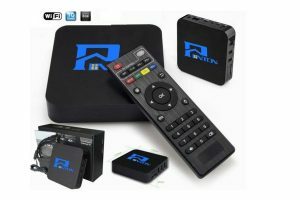 Android TV box sets are a nice alternative to the more expensive smart televisions as they are cheaper and have more features and are more versatile. 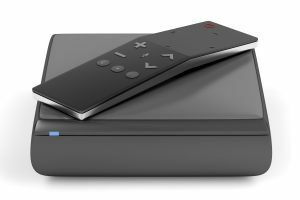 For those who want to get more online media straight on their television set, the Android TV box set is a great investment.